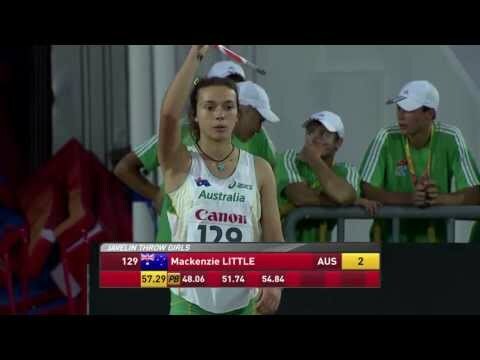 Slovenia, Hungary and Spain each claimed their first Javelin Throw medal in the 14-year history of this event, as Slovenia’s Matija Muhar unleashed a 78.84m lifetime best to take the victory. The 16-year-old has improved by almost seven-and-a-half metres this year and he continued his breakthrough season by grabbing gold ahead of Hungary’s Norbert Rivasz-Toth (78.27m). 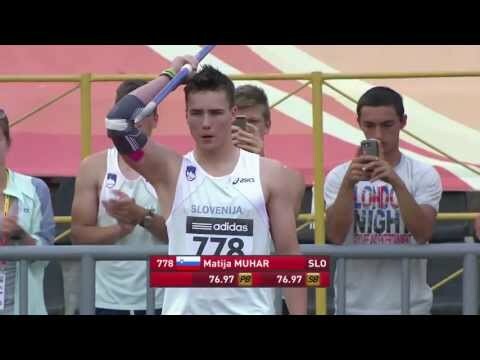 Muhar launched the spear to his personal best on his opening throw followed by two fouls, and only 67.04m and 68.98m, before declining to take his final effort. Rivasz-Toth meanwhile, saved his best for the fifth round as he bettered 73 metres on five occasions. His silver medal follows his 12th-place finish at the World Junior Championships last summer but he will be disappointed not to get near his 79.82m best mark from May. Taking the bronze medal, Spain’s Pablo Bugallo threw 76.63m in the final round to bump Finland’s Oliver Helander out of the medals. Bugallo he exceeded the 70-metre mark four times, as Helander and team-mate Lassi Saarinen finished fourth and fifth respectively. 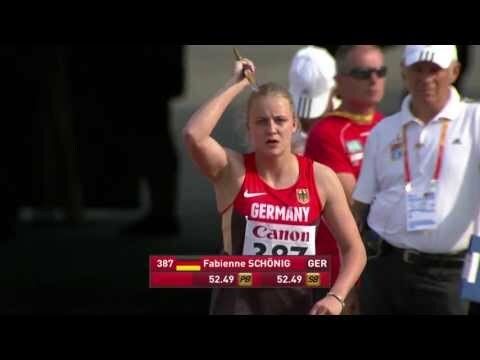 Helander reached a best of 75.36m, whilst Saarinen recorded 76.63m – two metres down on his qualifying distance.